Classic Air Max styles reinterpreted for the field. If you love sneakers then the very sight of these colorways alone may already have you reaching for your wallet. 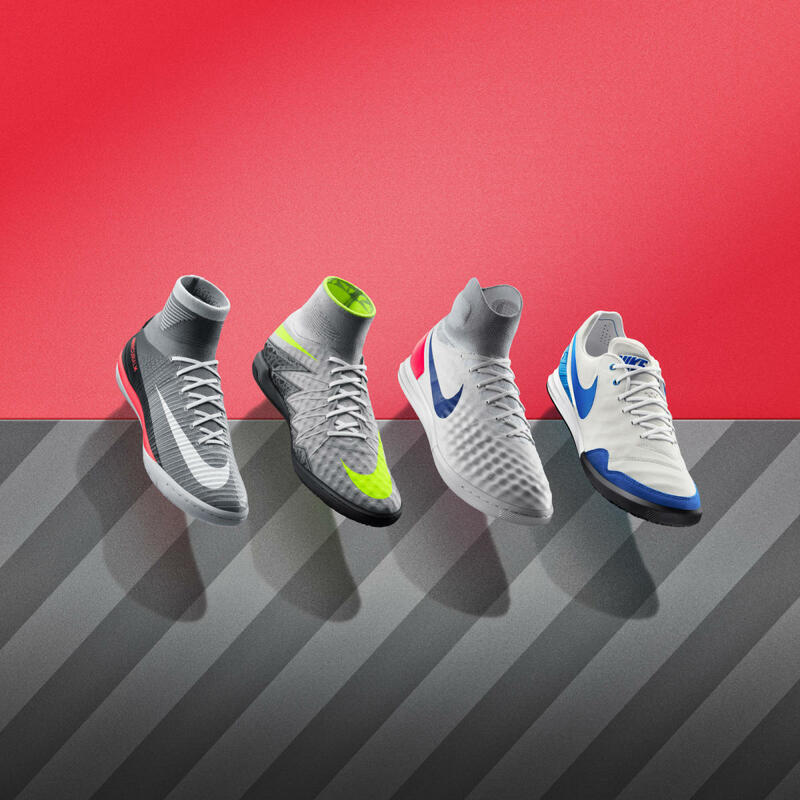 Nike has taken the iconic Air Max colors, the 1, 90, 96, and 180 to be exact for their new NikeFootballX Heritage Pack. 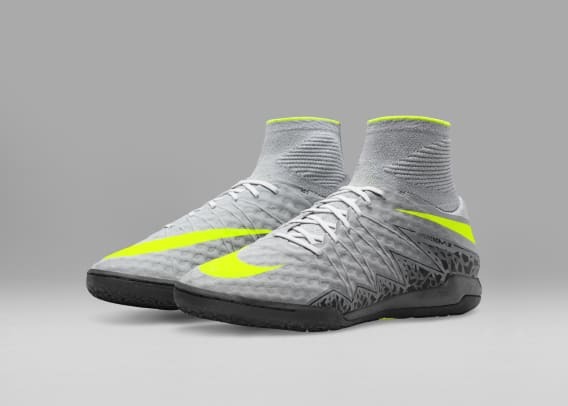 The Magista, Mercurial, Hypervenom and Mercurial all get a special reinterpretation of those famous colors. 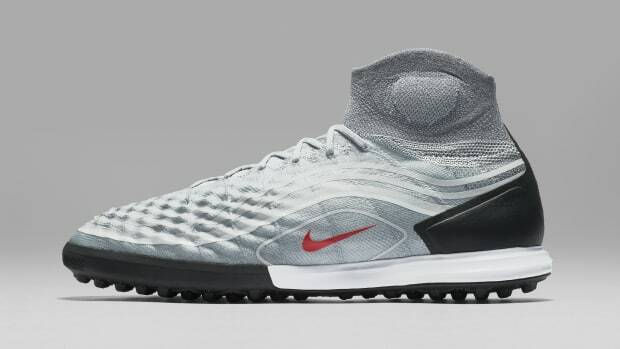 As for availability, you&apos;ll have to hit up Nike&apos;s Football App on August 28th with expanded availability on August 30th via Nike&apos;s online store. 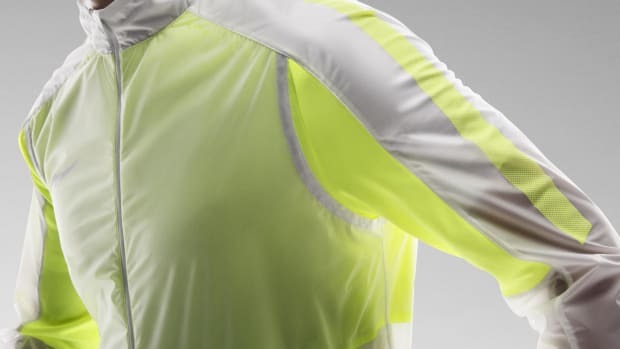 A training essential built for the football elite. The new styles wear some of the sneaker's most famous designs. 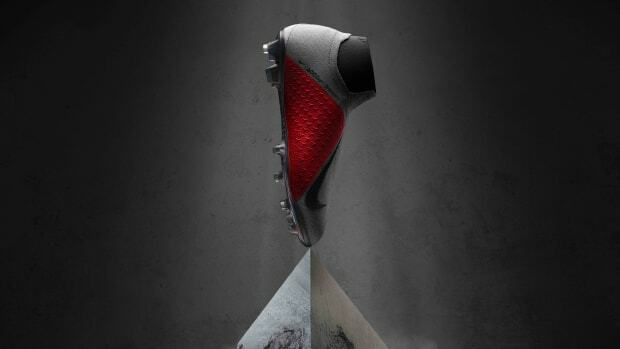 The construction will first make its debut in a new soccer boot.